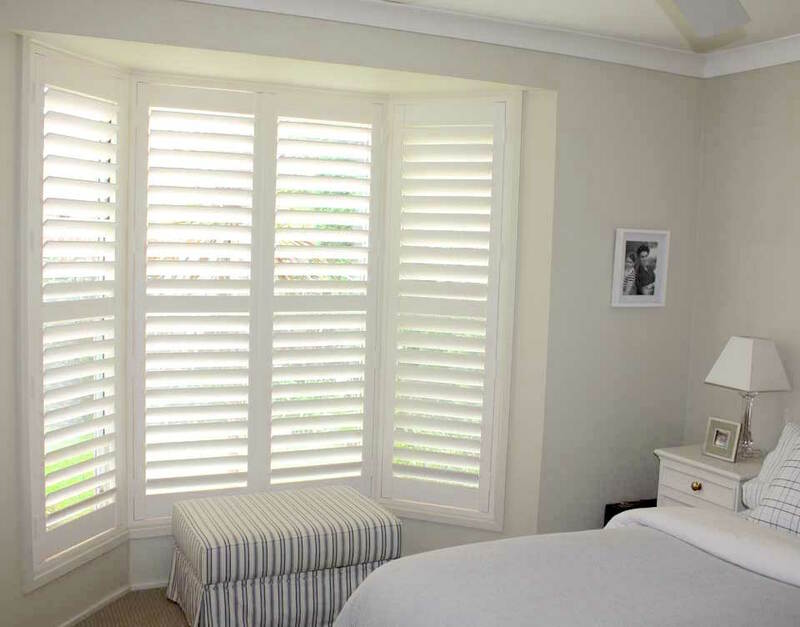 Home » Plantation Shutters » Can Plantation Shutters Be Used In The Bedroom? Stylish; elegant; chic; beautiful. And above all else, intensely practical. Whether yours is a modern home, a traditional home or somewhere in between, plantation shutters are the perfect window treatment for any bedroom. A bedroom is a private sanctuary. And its windows must be furnished accordingly. They need to allow maximum natural light into the room, maintain a level of privacy and add a beautiful feature to the space too. In addition to this, the window treatments must be practical and blend with the colour scheme. Yes, it’s a lot to ask but internal shutters tick all the boxes! Bedrooms often have odd shaped windows, either by design or by necessity. Whatever the case, they’re not always easy to treat. 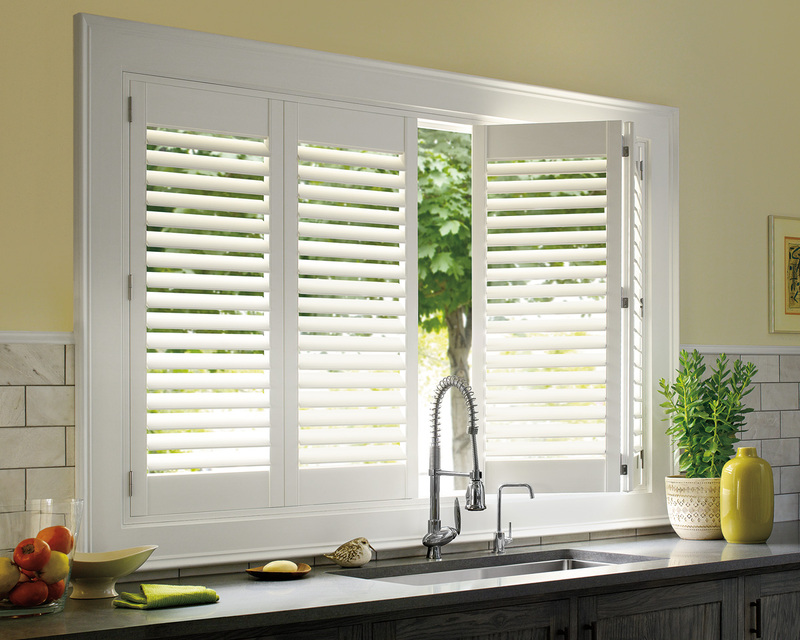 Curved windows; small windows; tall skinny windows; french doors… shutters suit them all! And because they’re made specially to suit your needs, there’s no cutting and shutting and hoping it looks ok! It’s a custom fit that’s been designed to work perfectly for your window. Obviously, a bedroom requires maximum privacy. Using plantation shutters, this can be achieved with ease, and without having to sacrifice all of that natural light you love too. The blades of the shutters can be tilted to provide all of the privacy and peace of mind you require: from a partial visual barrier to total seclusion. And all with a simple movement of a central or offset tiltrod. Nobody likes a dingy bedroom. So why not bring a little of the outdoors inside by opening the shutters wide? By opening and stacking your plantation shutters during the day, you can experience the garden views from your bedroom! This flexibility also allows you to throw open the windows and enjoy the fresh air and breeze flowing into your room. 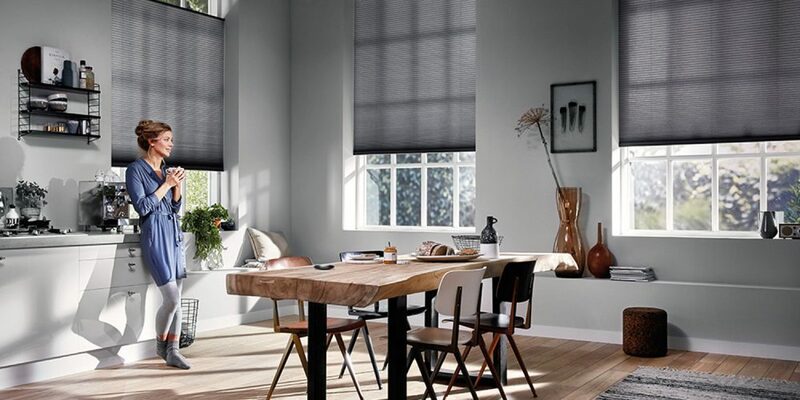 It’s important that your window treatments complement the colour scheme of your space. That’s why Plantation Shutters are so popular in many Australian homes: they can be painted to match any palette you wish. Of course, the natural wood finishes also look stunning, but if it’s colour you’re after, simply bring in a paint swatch of your choice and we’ll match it! 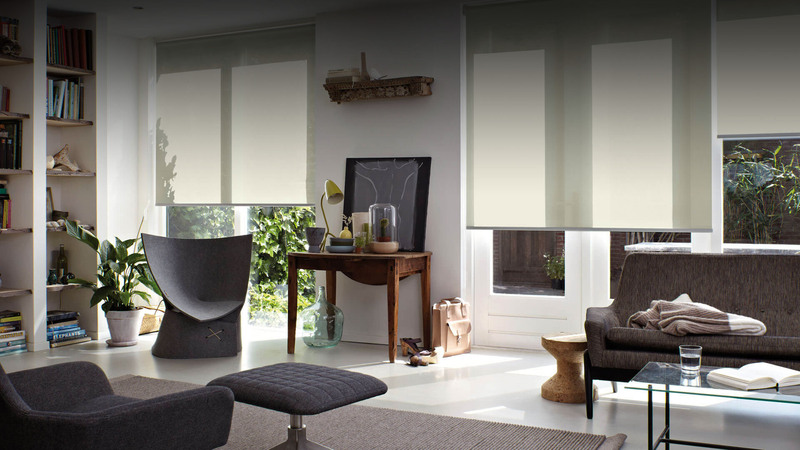 We lead busy lives, and there’s no getting around it: we need window furnishings that are functional and user-friendly. And that’s exactly what internal shutters are: as well as being stylish and elegant, they’re intensely practical. Because they fit inside the window recess, they are a great space saver and as an added bonus, they often make the room feel bigger than it really is! At Complete Blinds, we love Plantation Shutters. Call us today on and talk to one of our team: we can help you treat your bedroom windows to something really special! Wooden Shutters: Bringing Sophistication and Style into Your Home! previous post: Can Wooden Shutters Be Used For Adding Privacy To Doors?